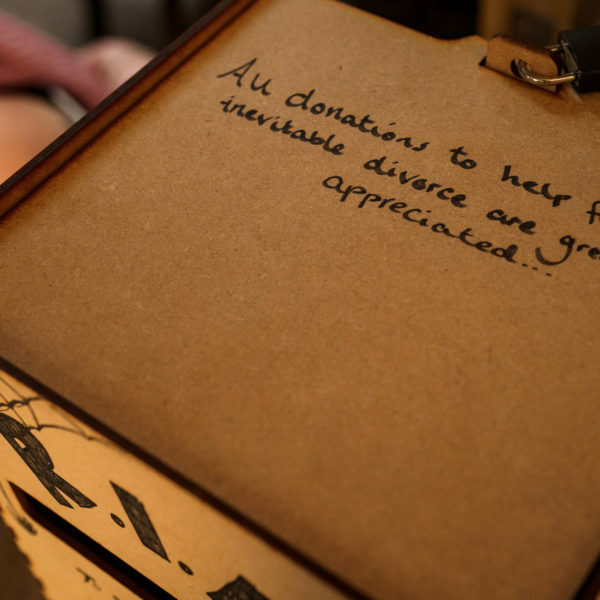 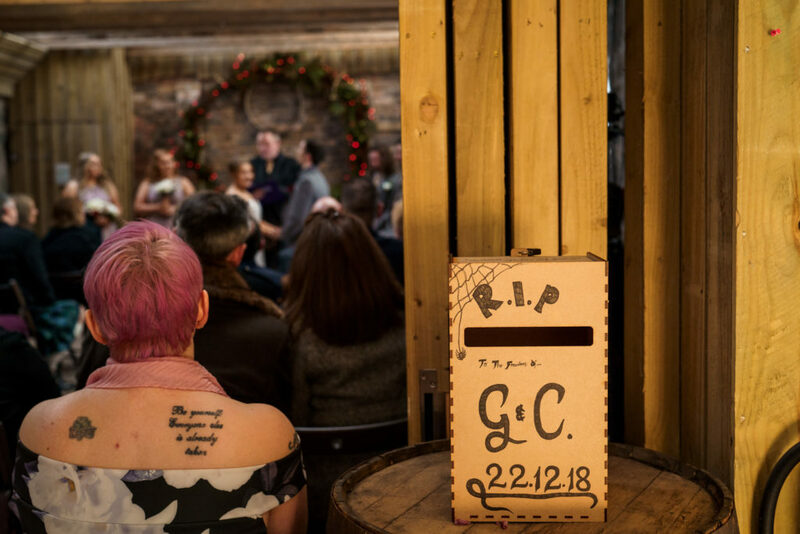 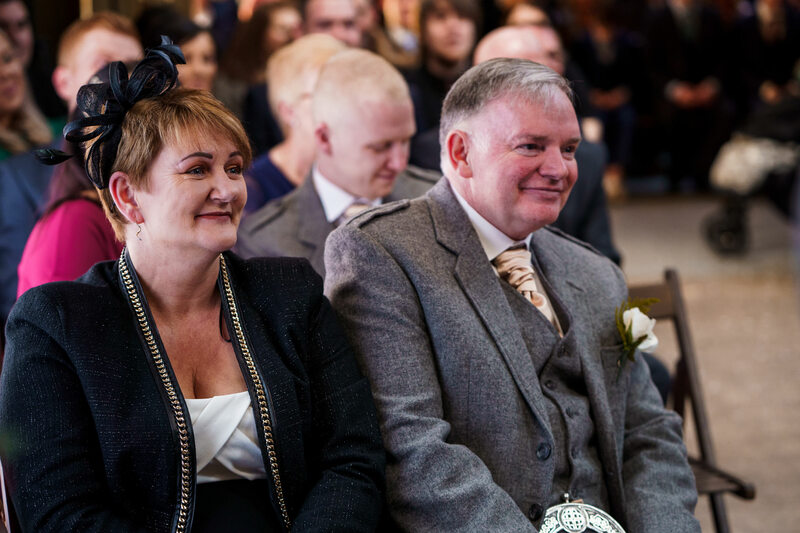 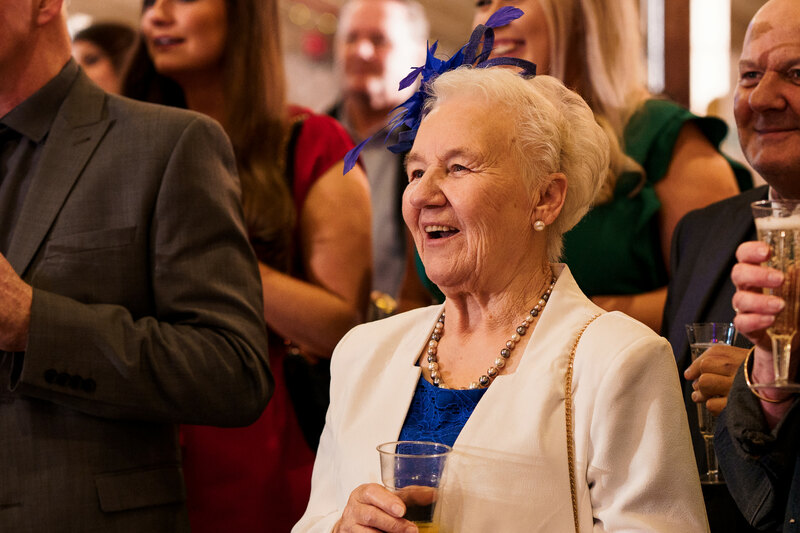 When a couple has a wee box for guests that states ‘ All donations to help fund the inevitable divorce are greatly appreciated!’ you just know you’re in for a day full of fun and laughter. 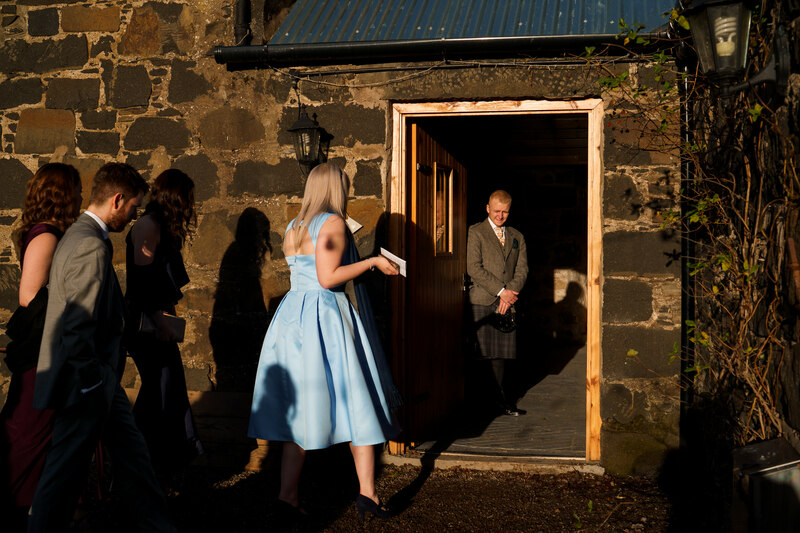 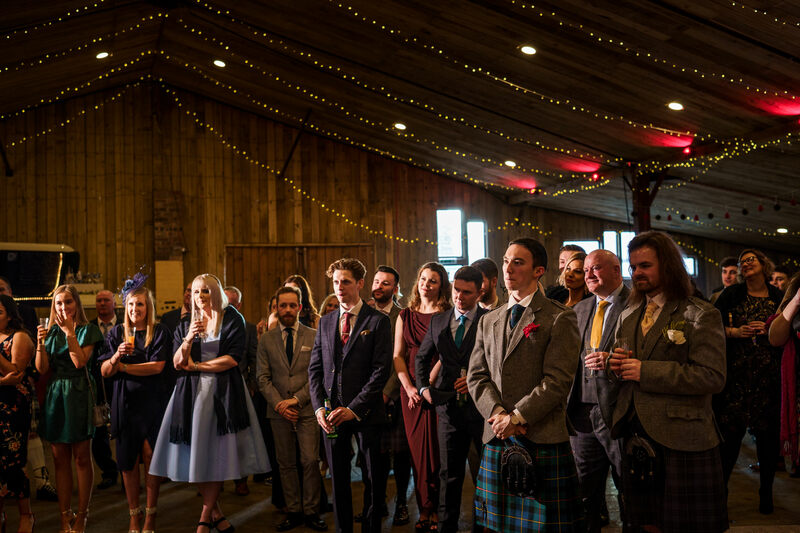 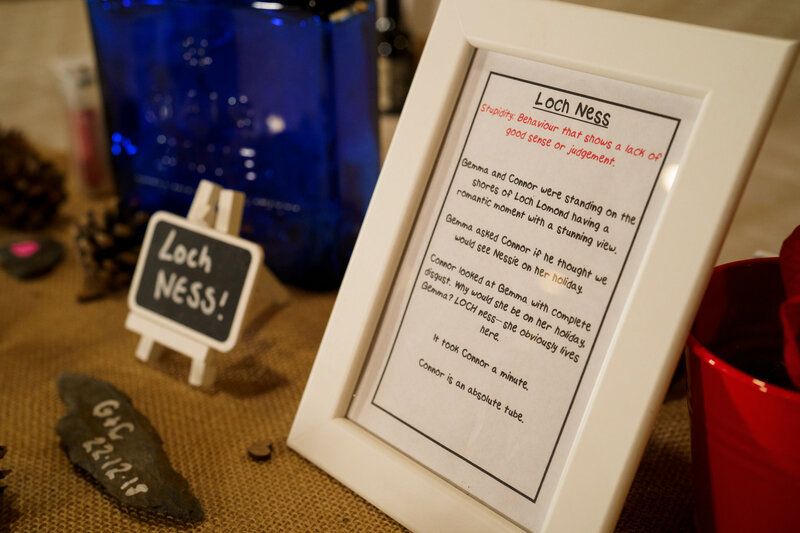 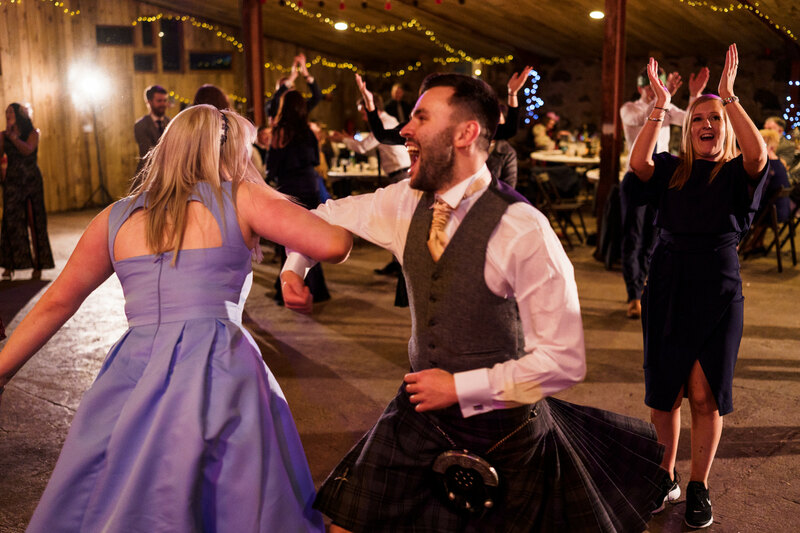 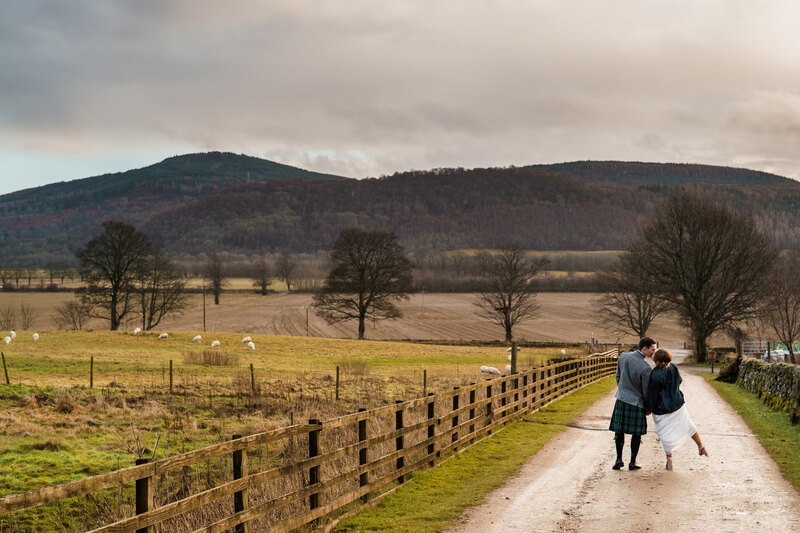 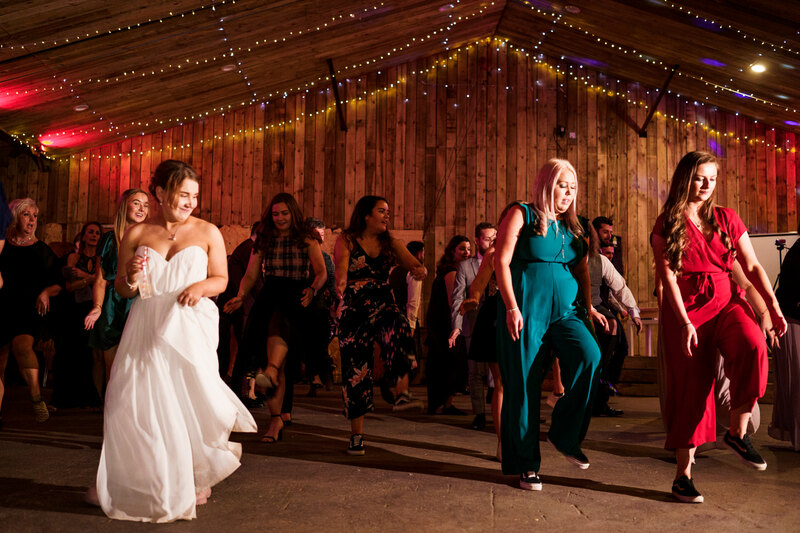 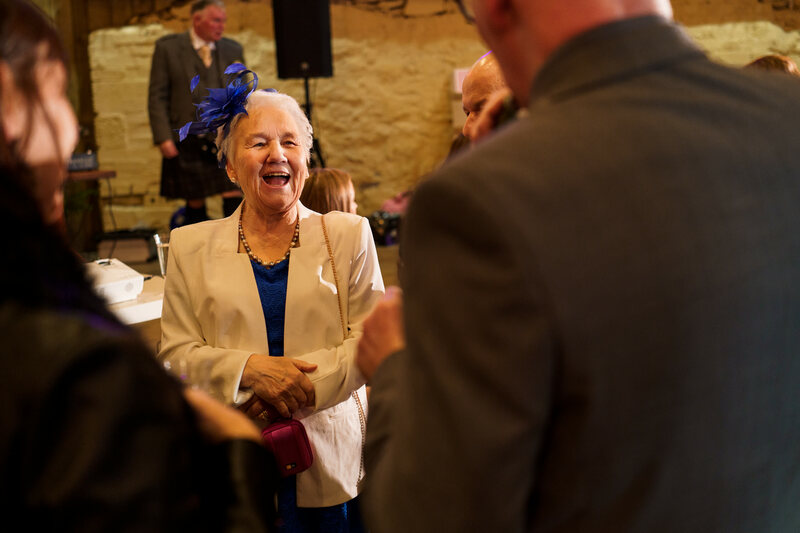 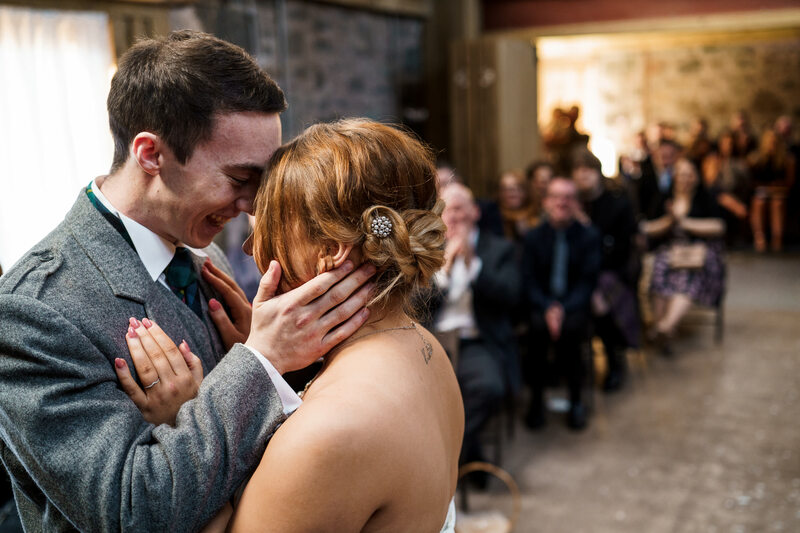 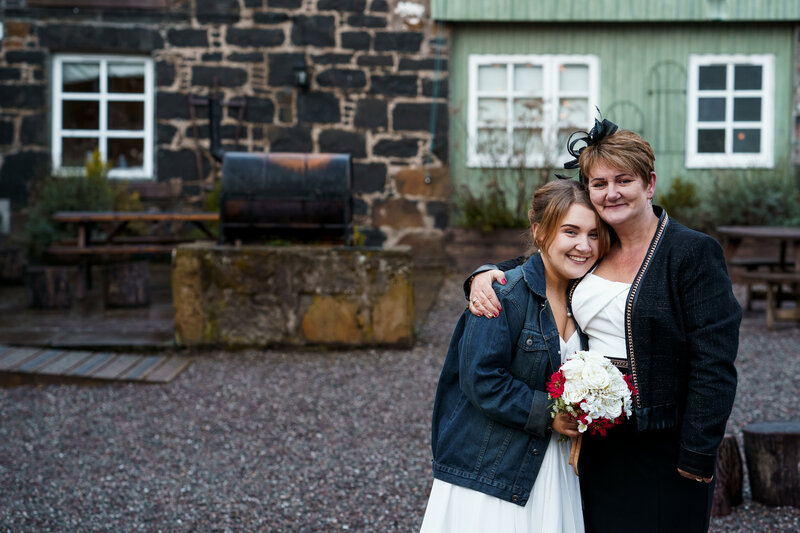 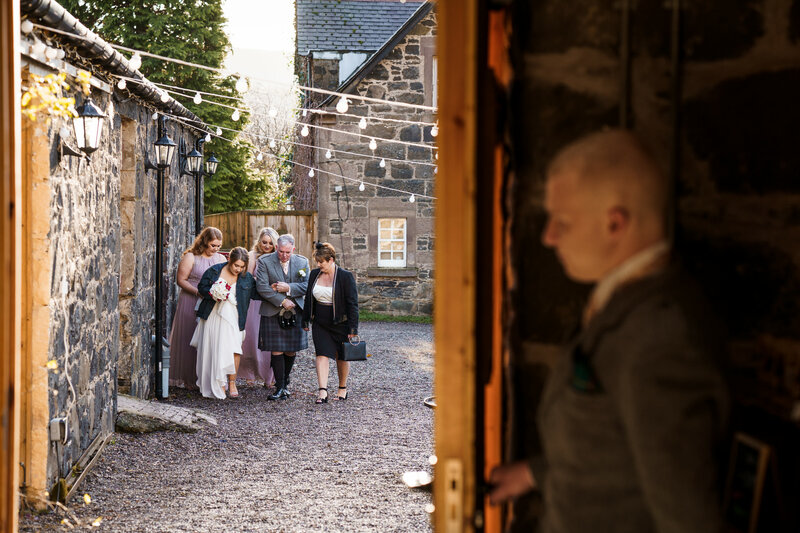 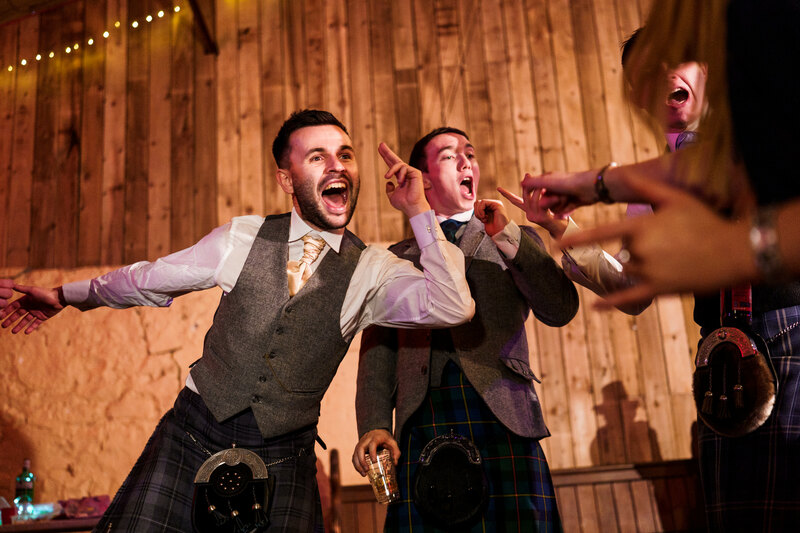 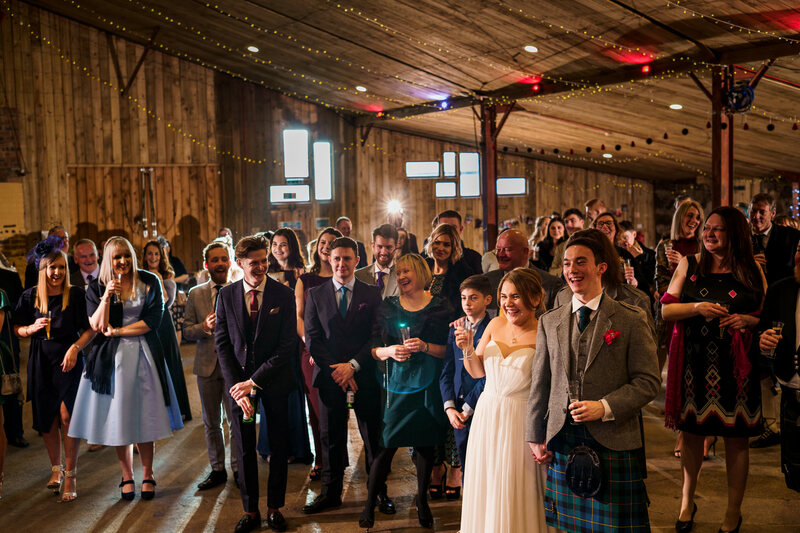 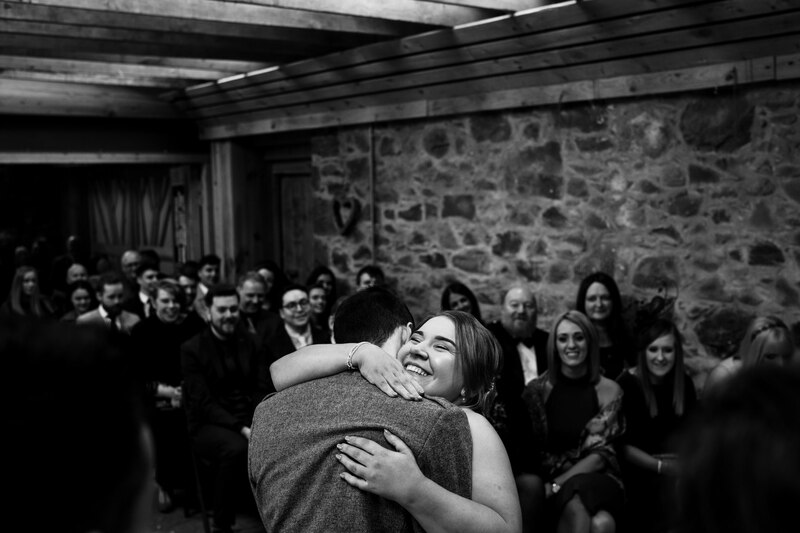 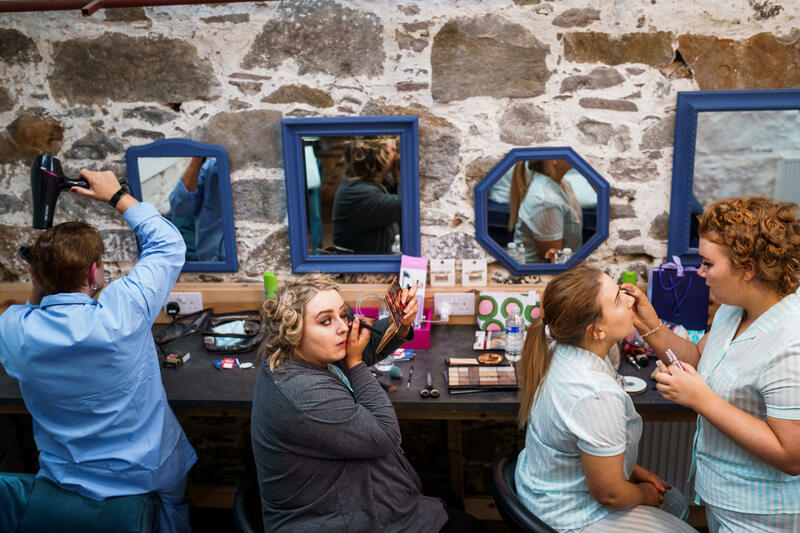 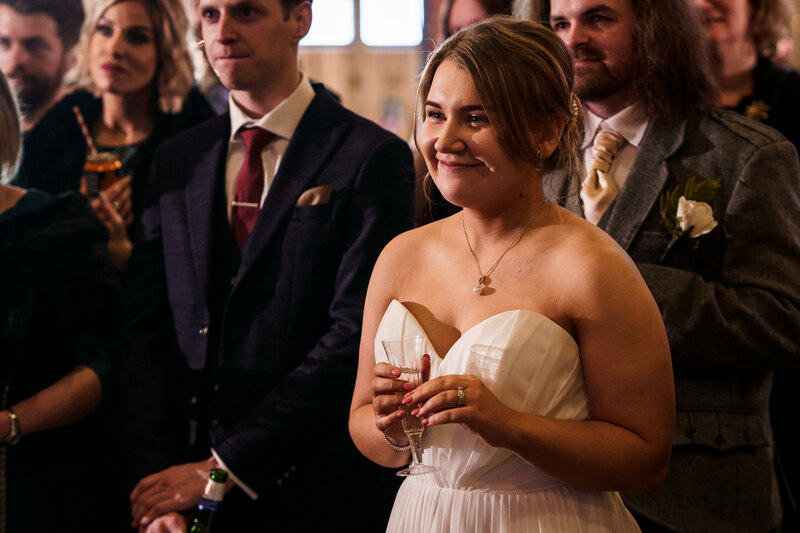 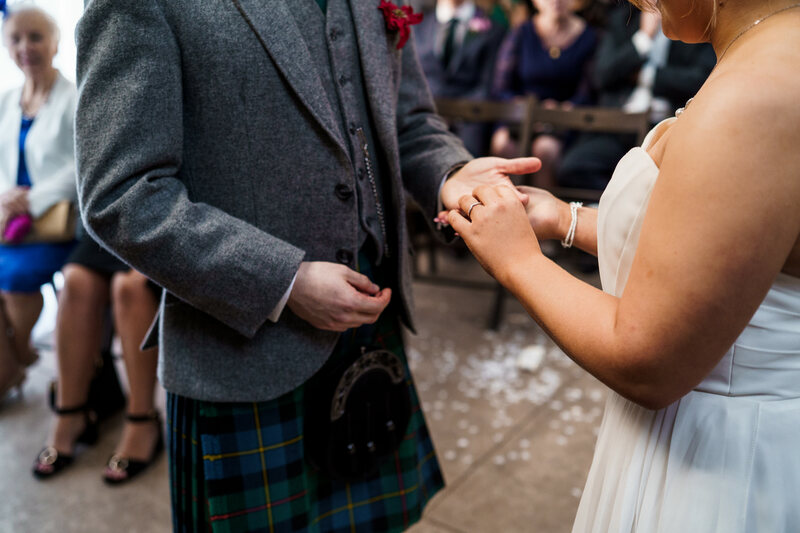 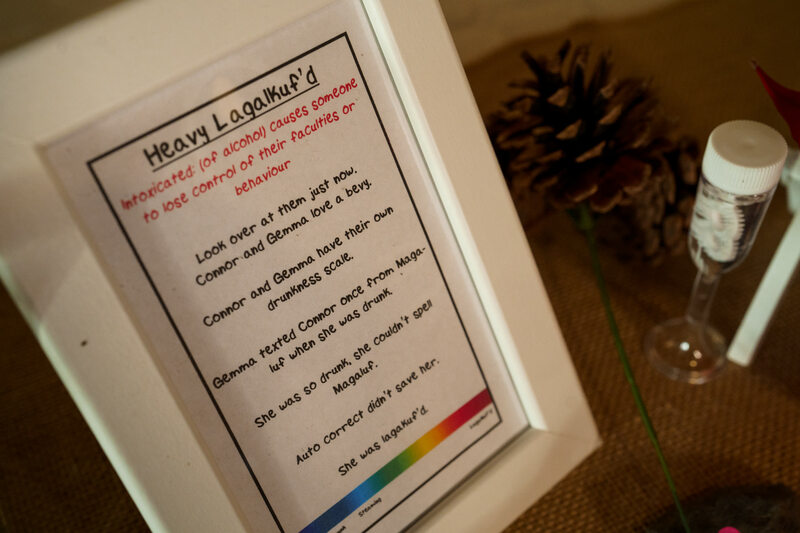 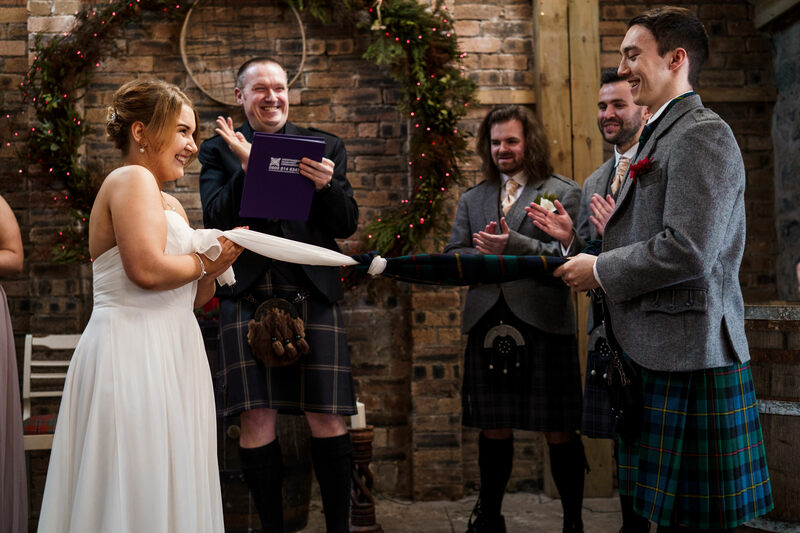 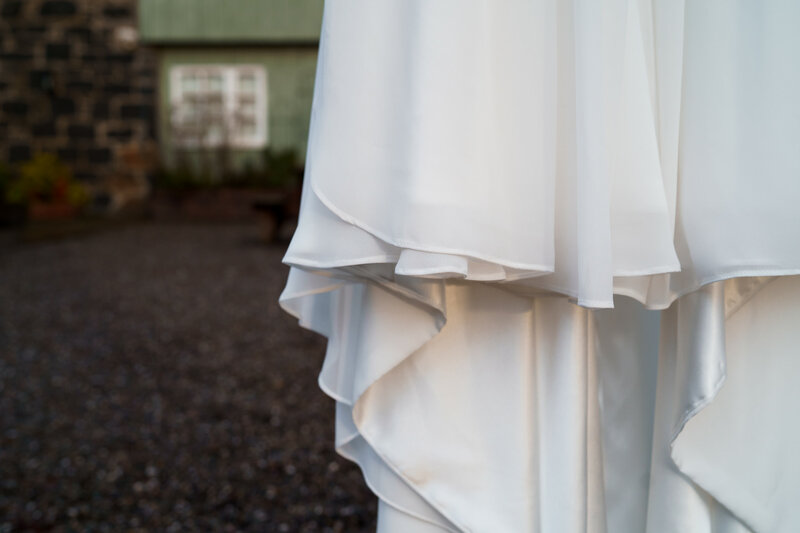 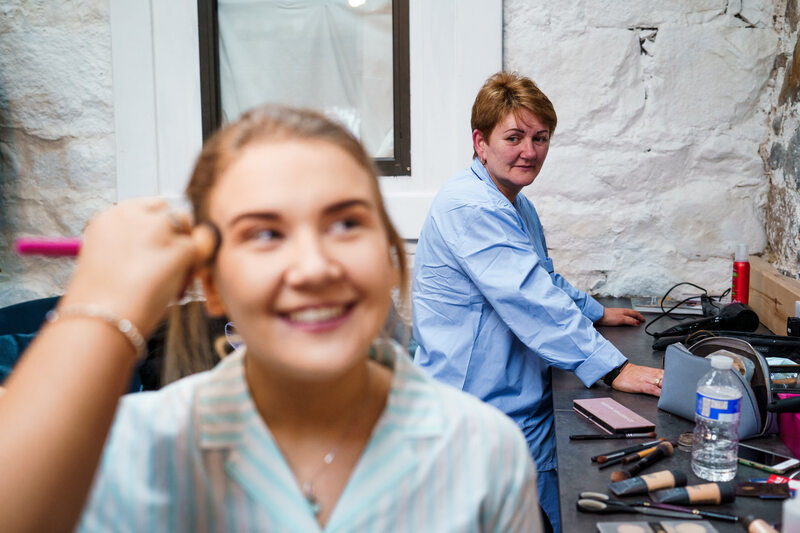 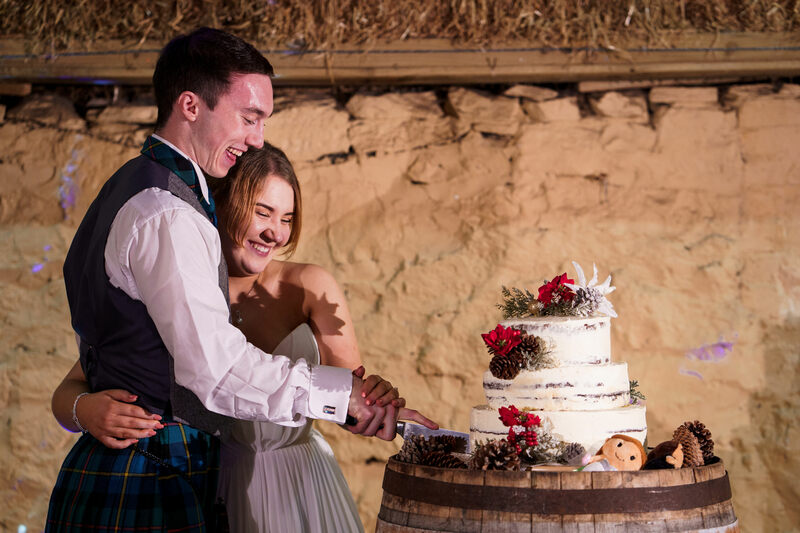 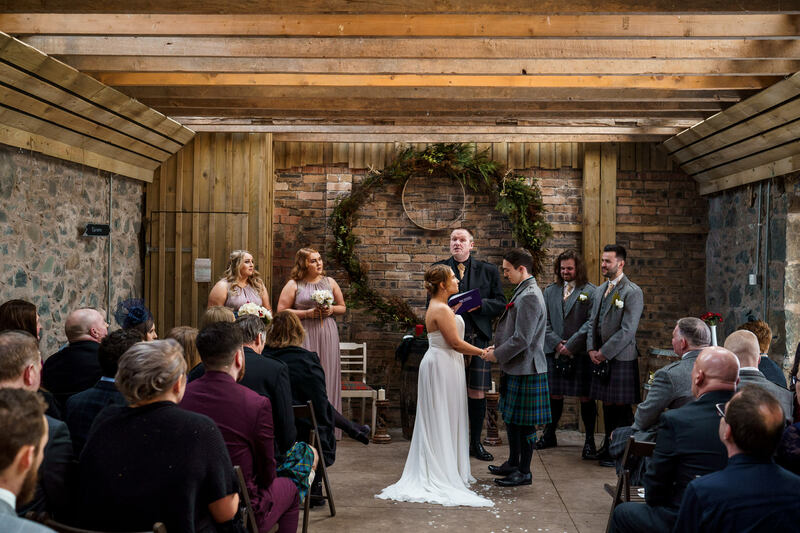 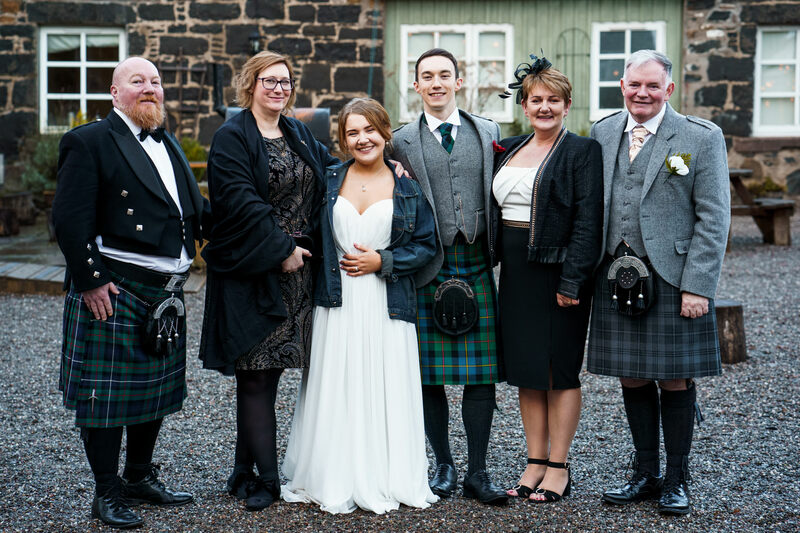 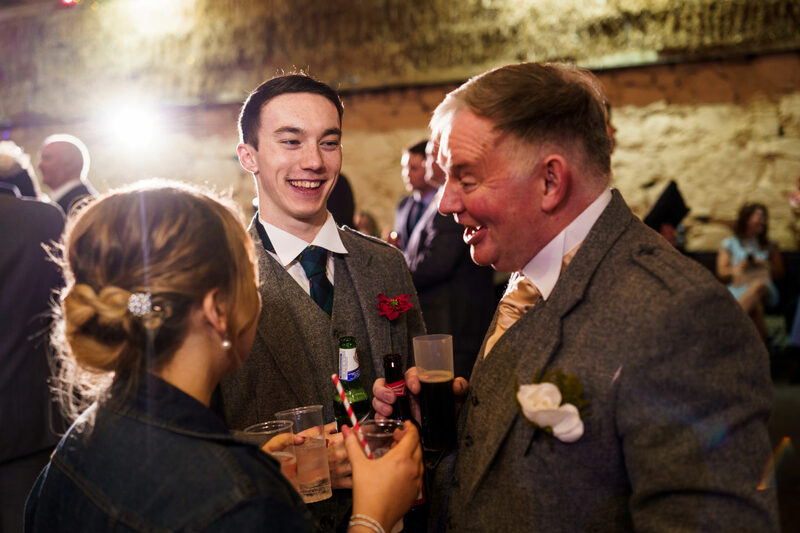 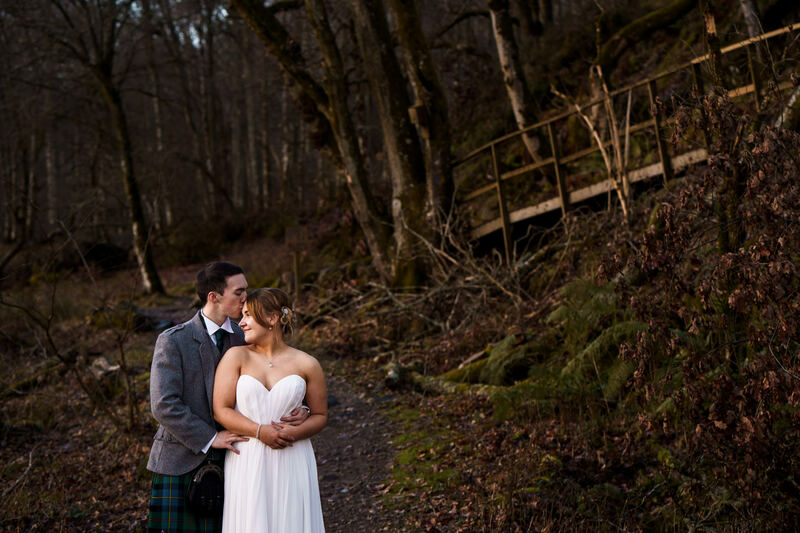 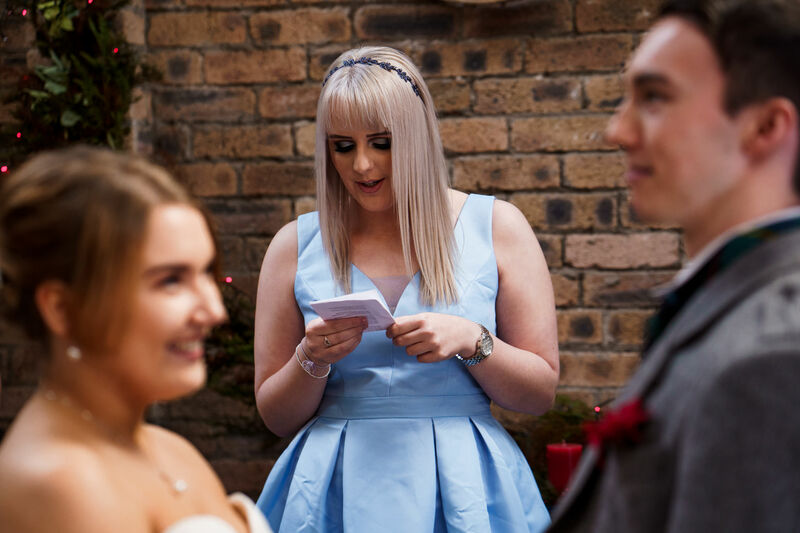 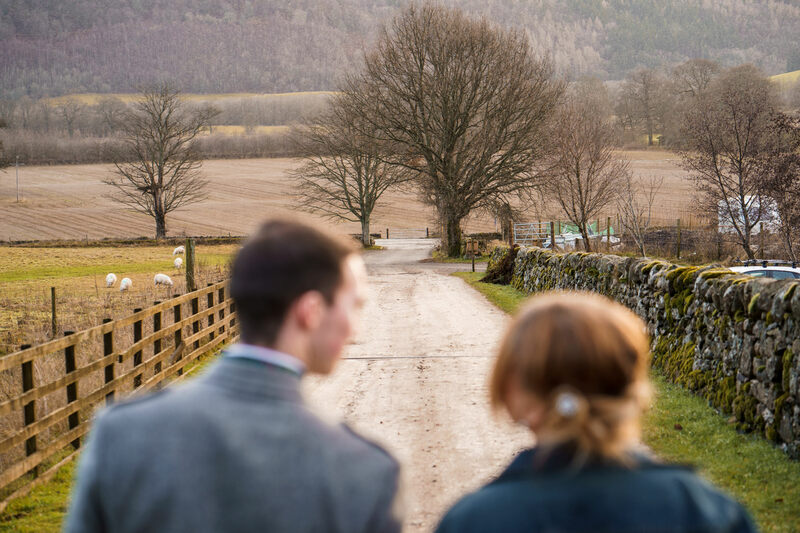 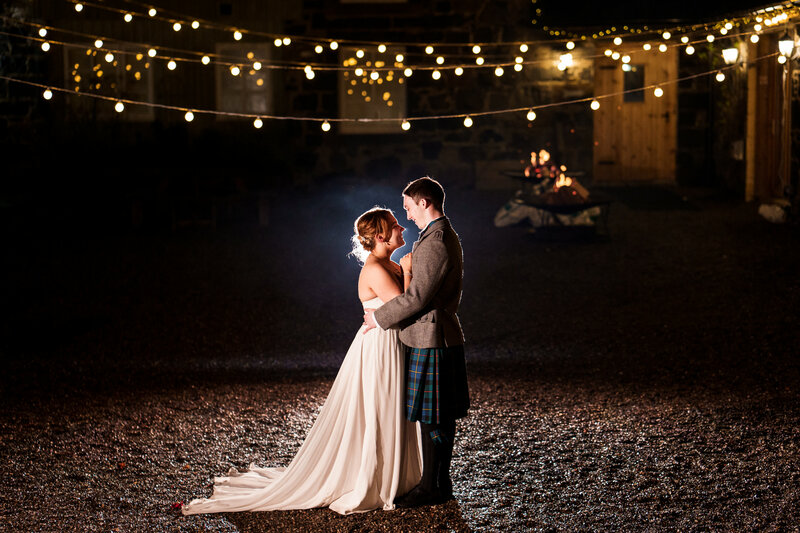 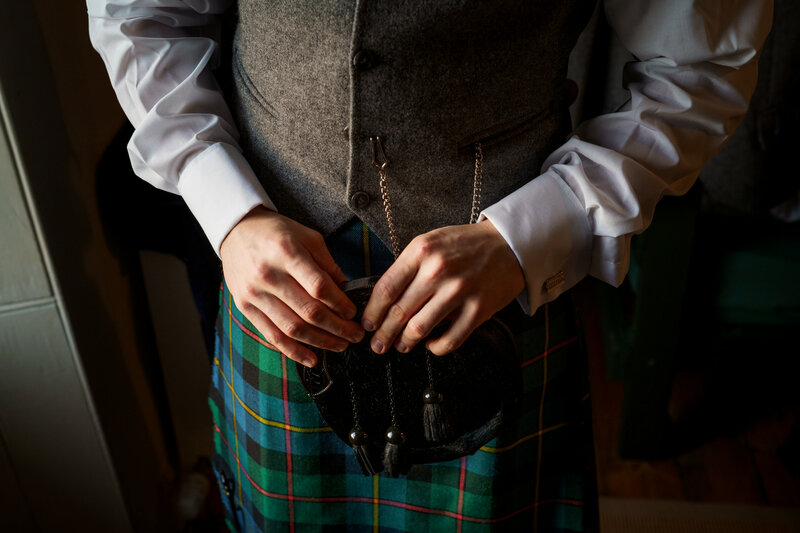 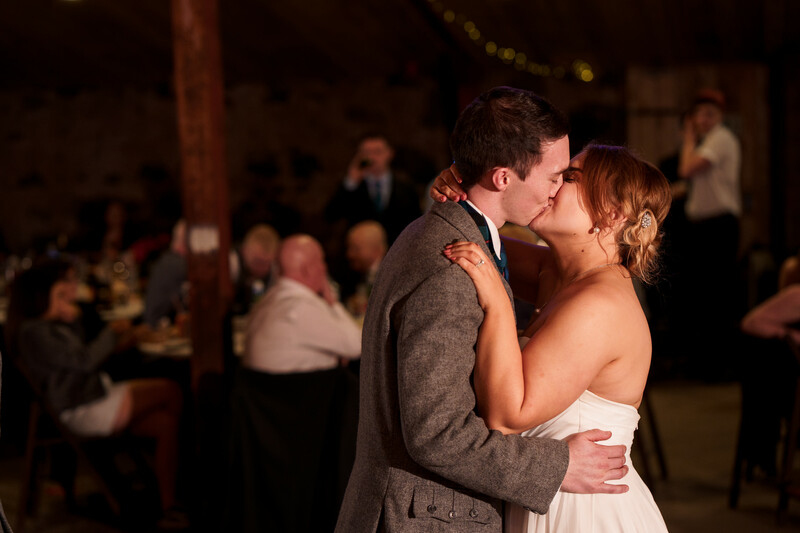 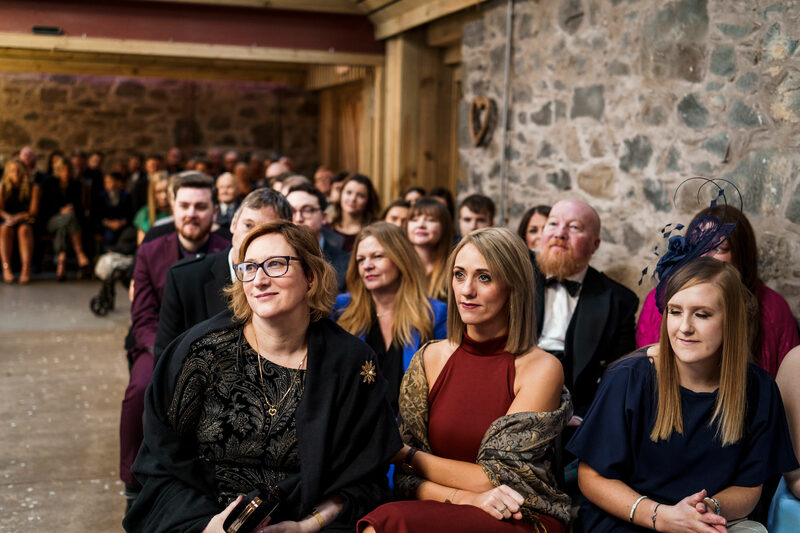 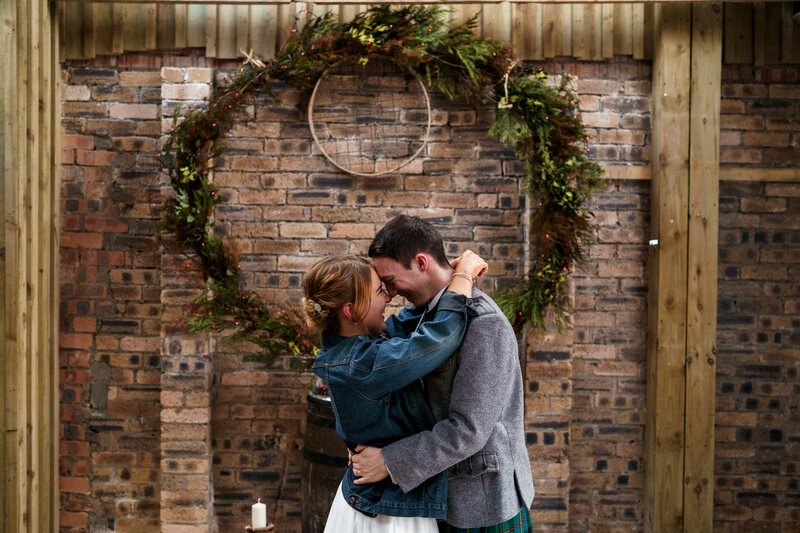 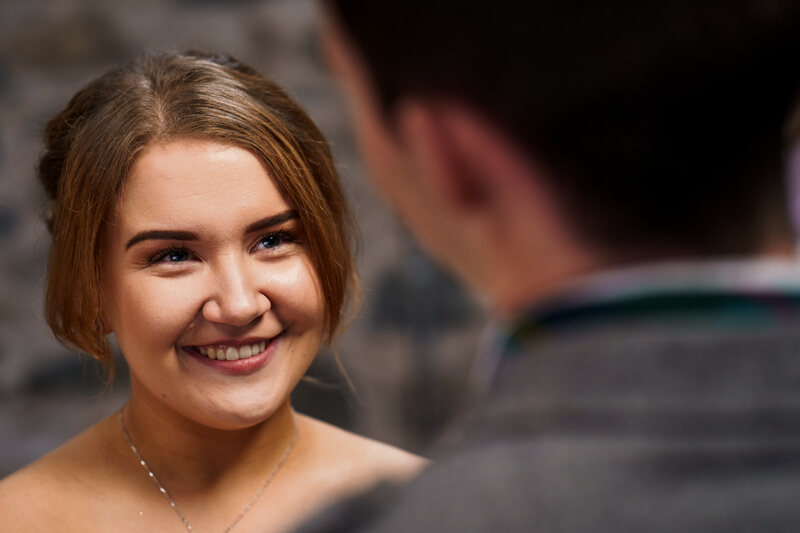 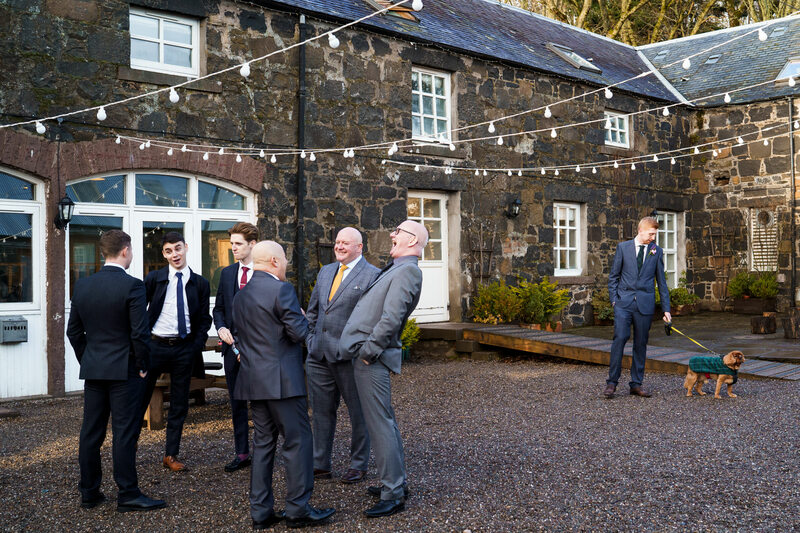 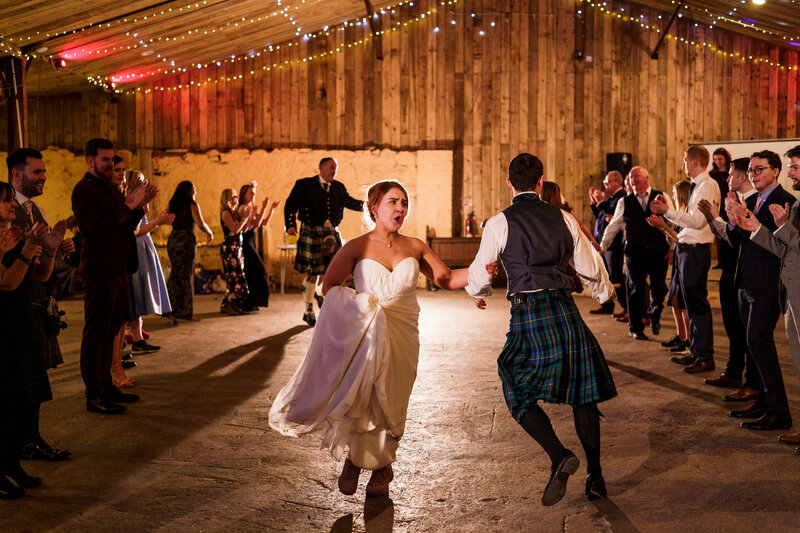 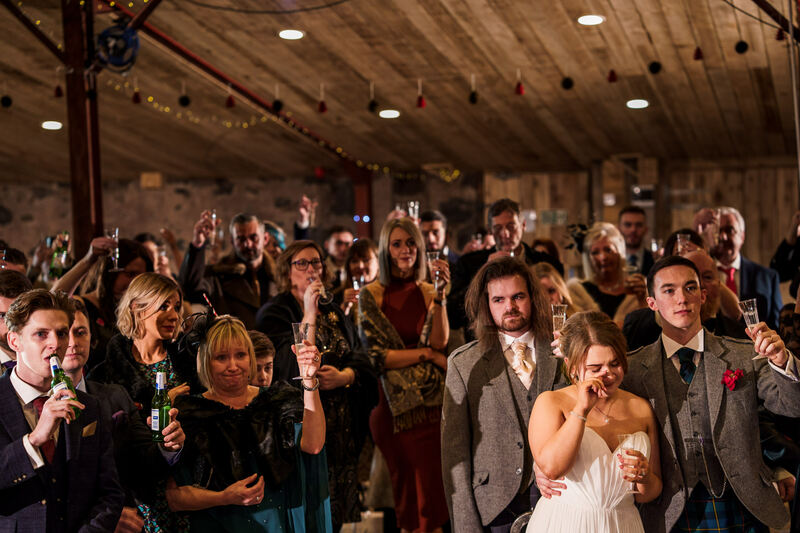 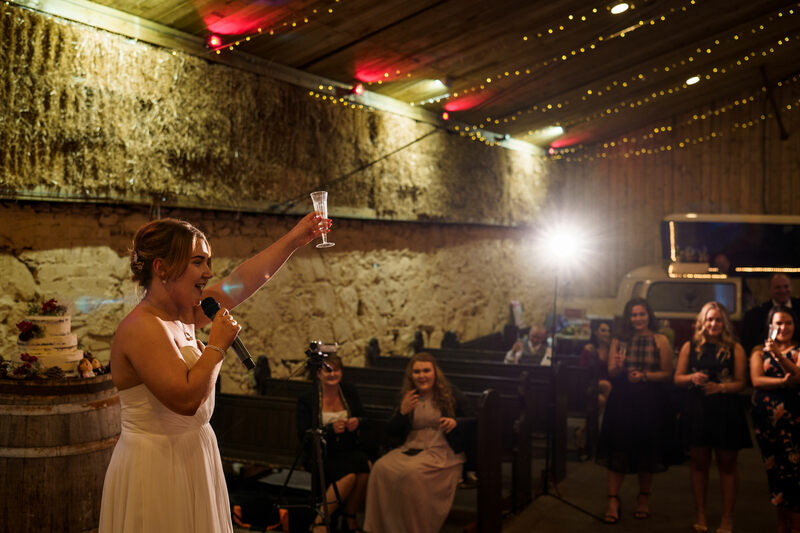 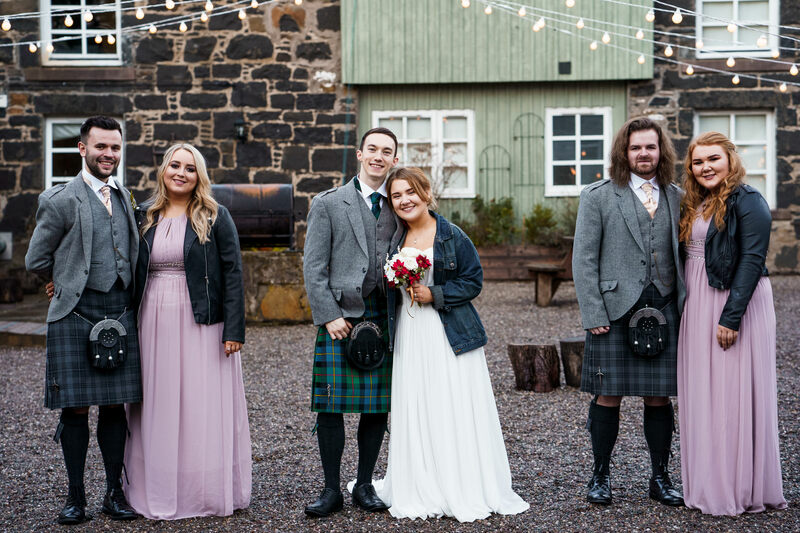 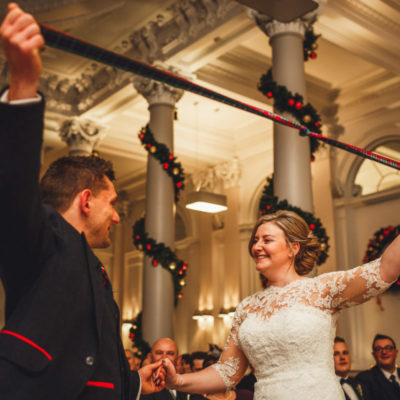 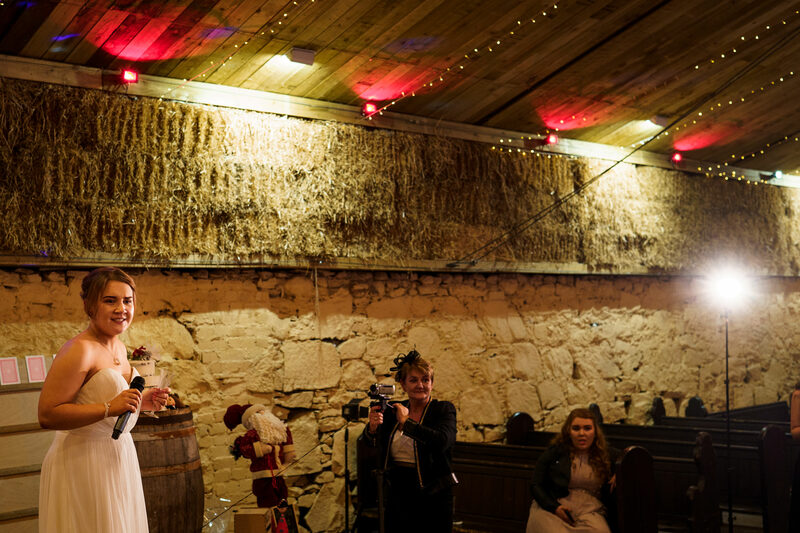 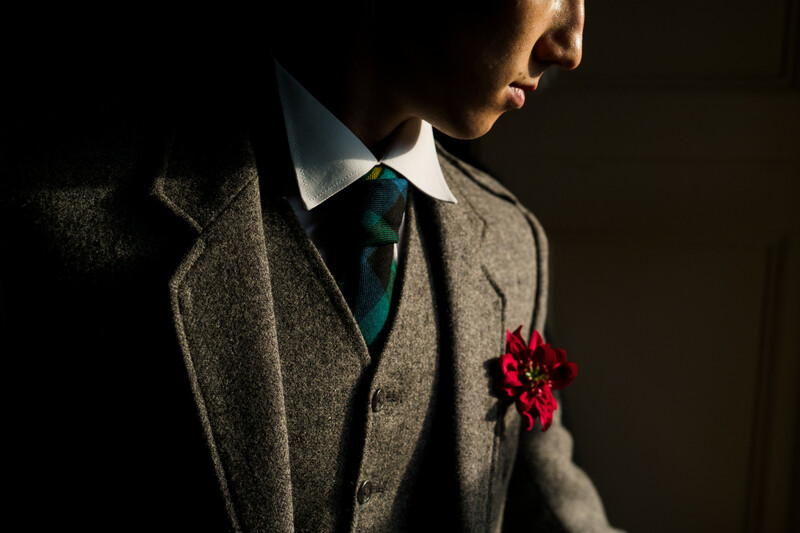 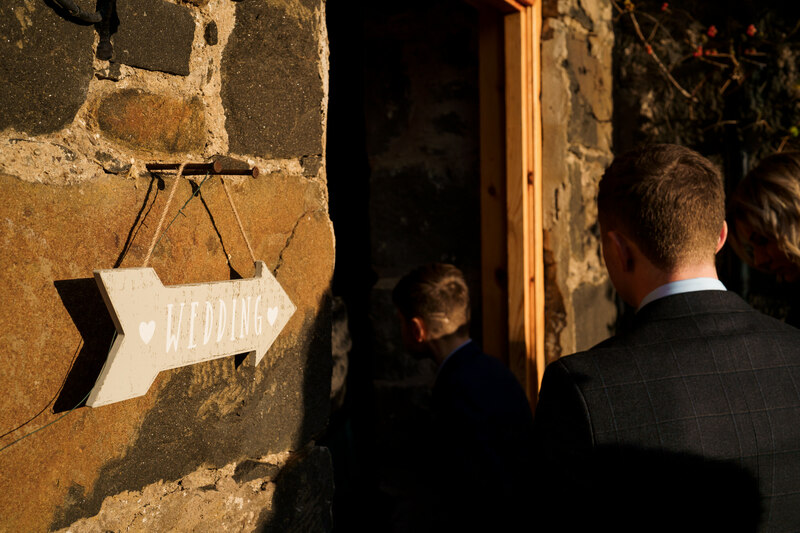 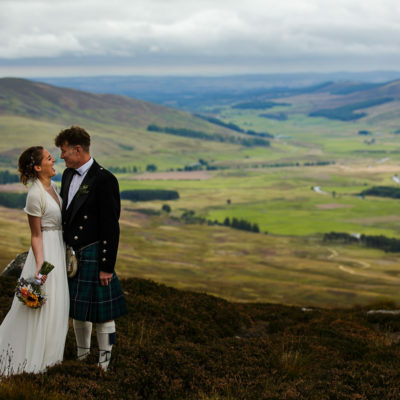 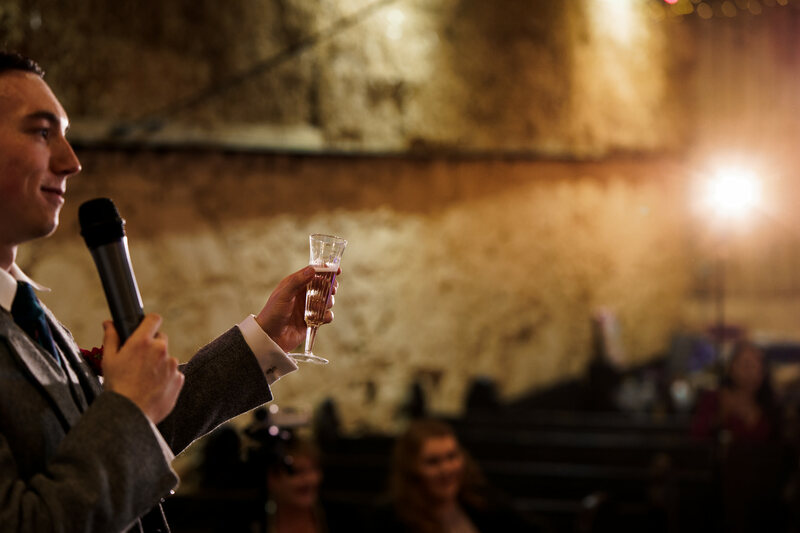 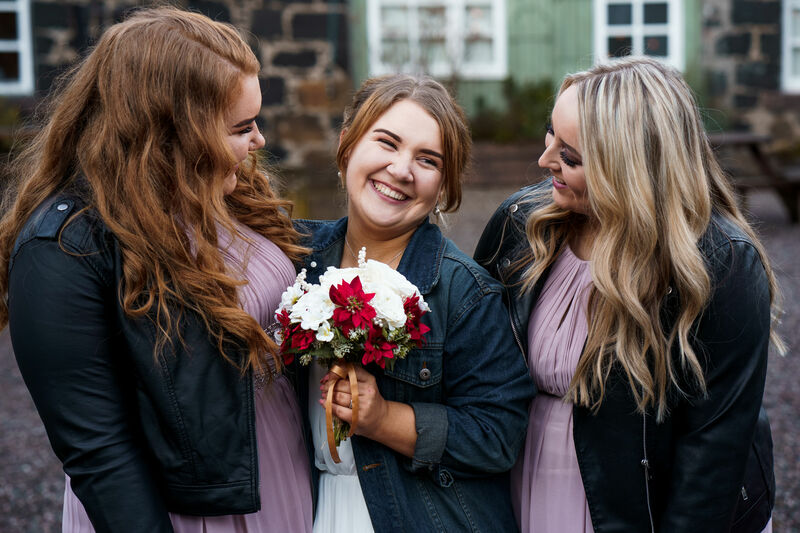 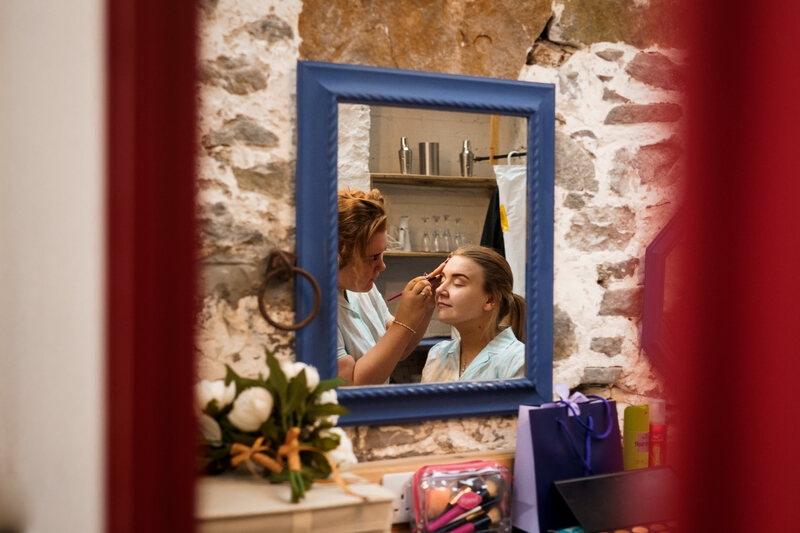 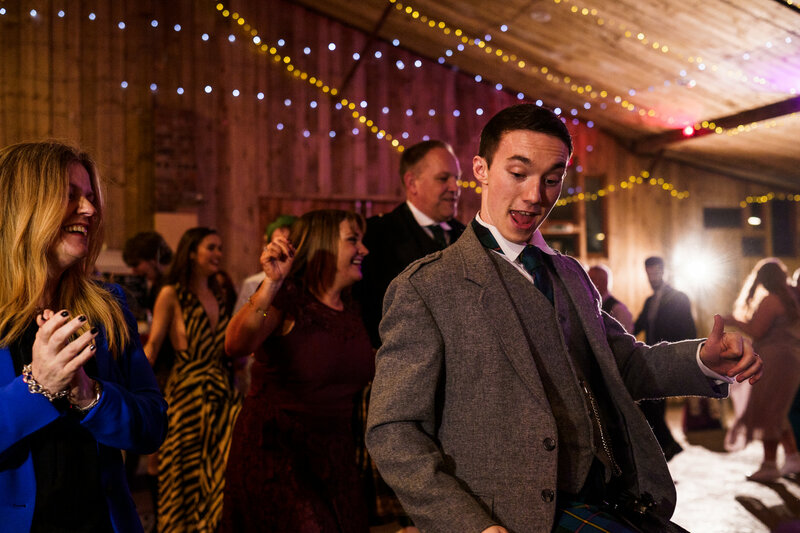 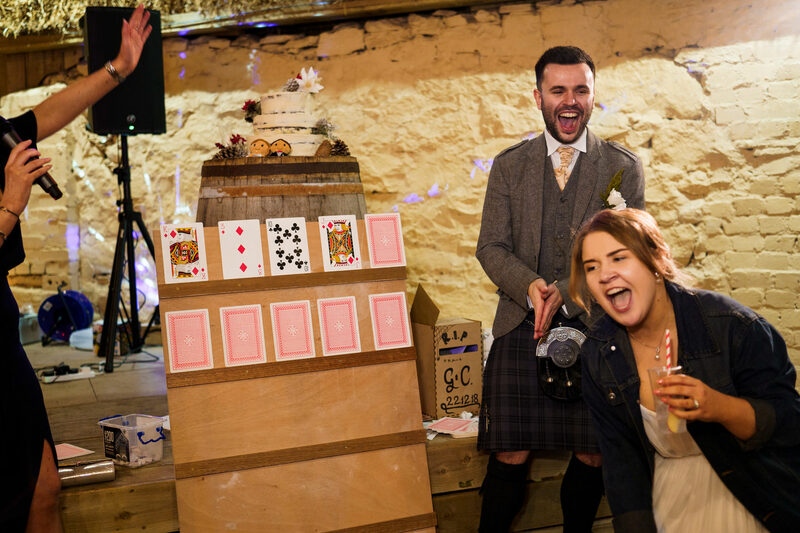 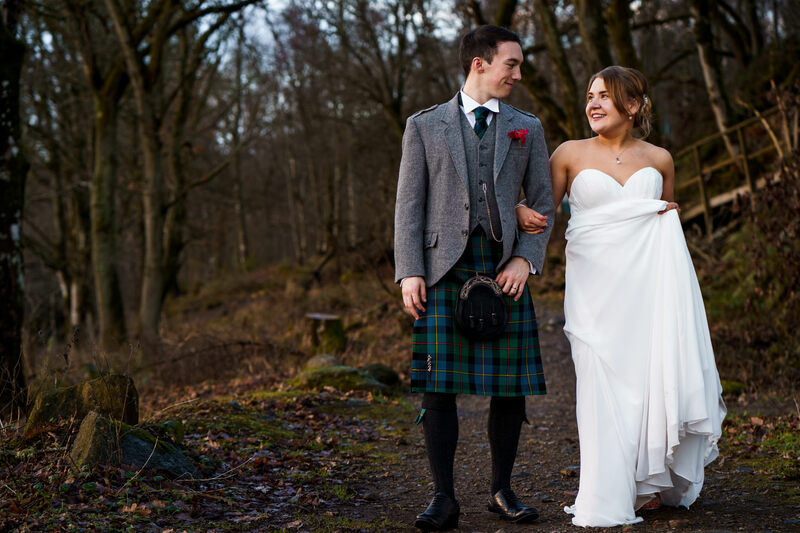 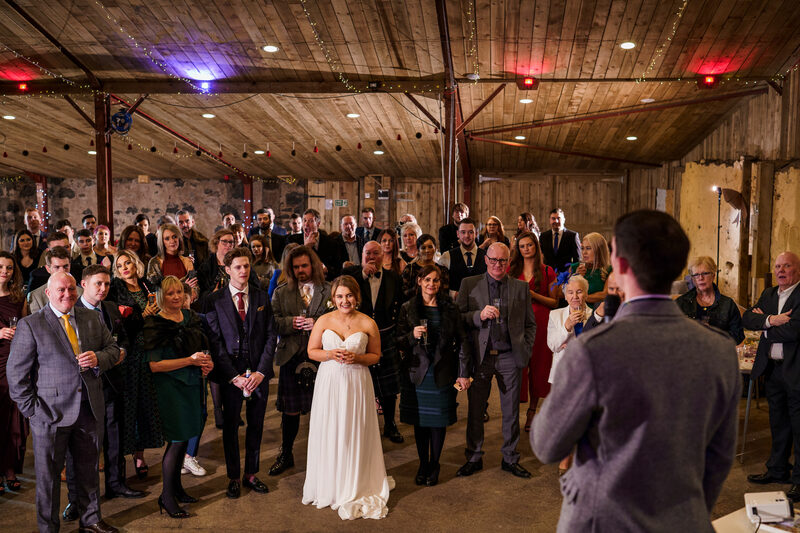 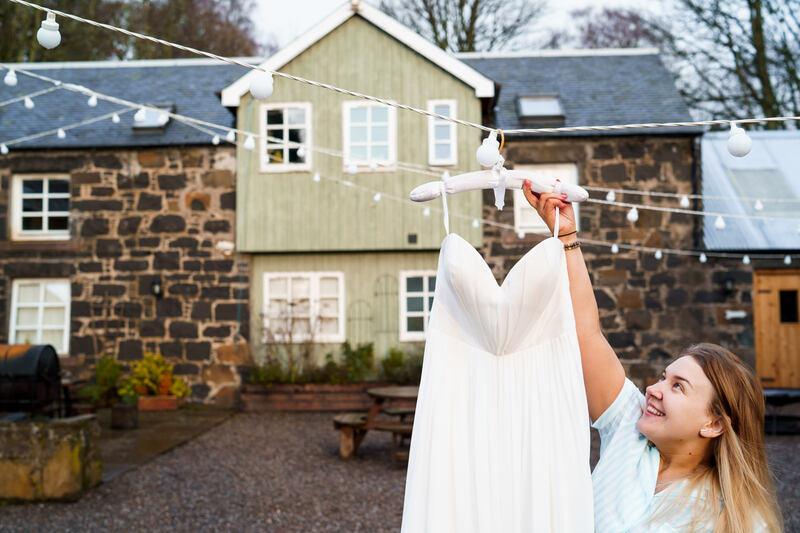 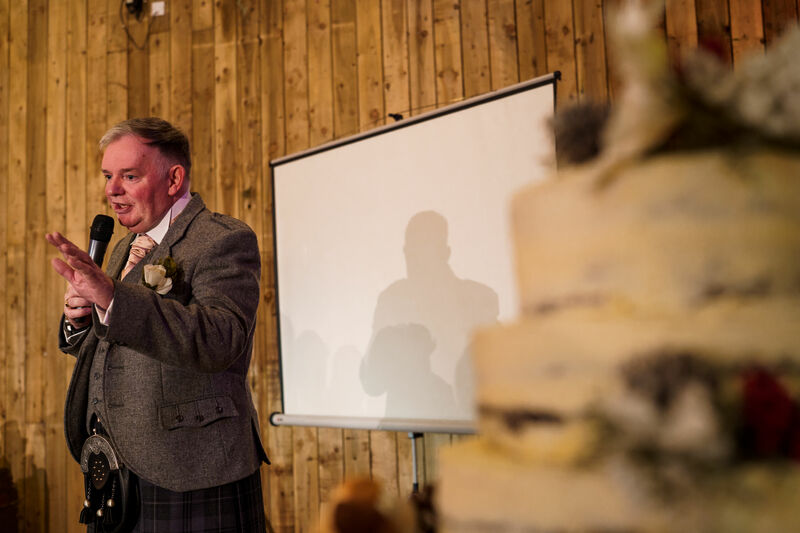 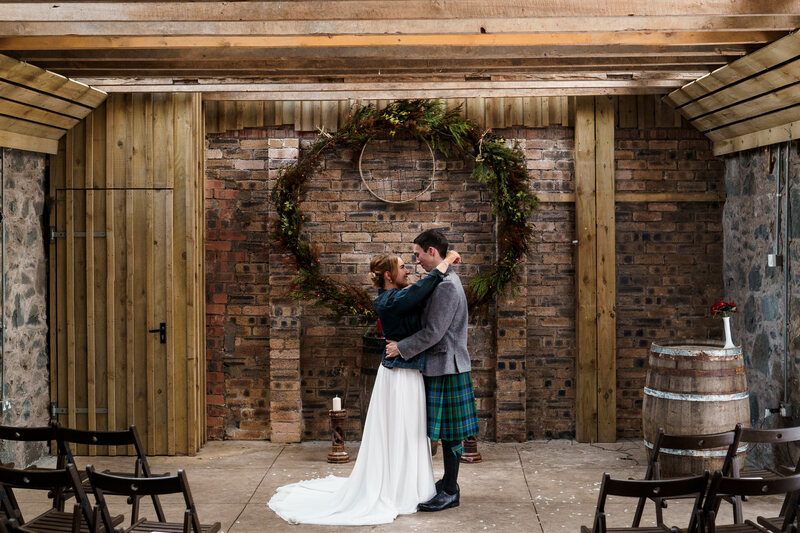 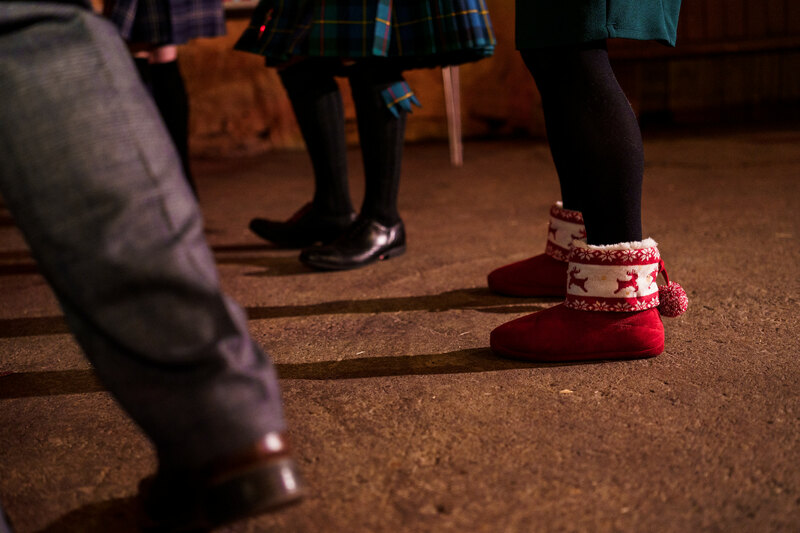 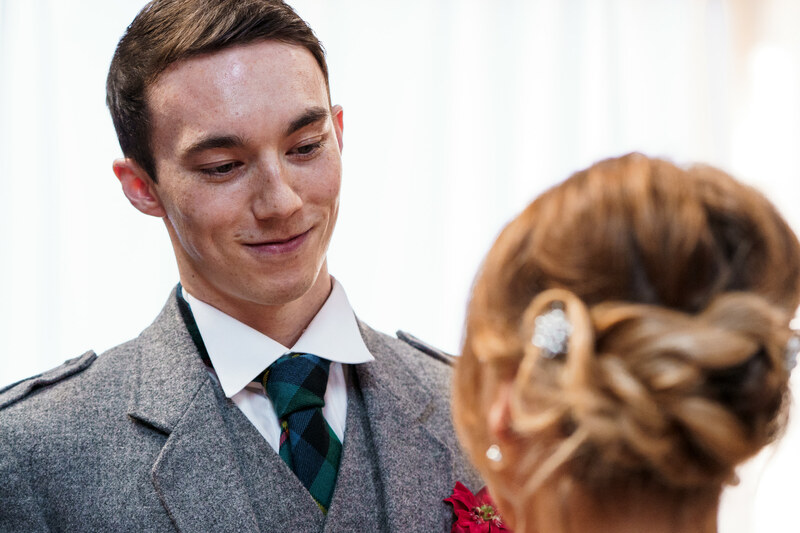 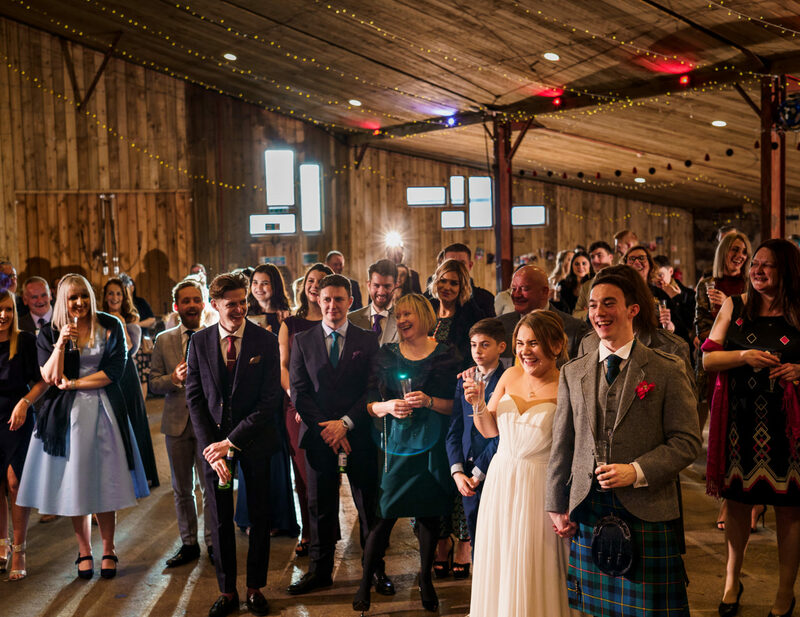 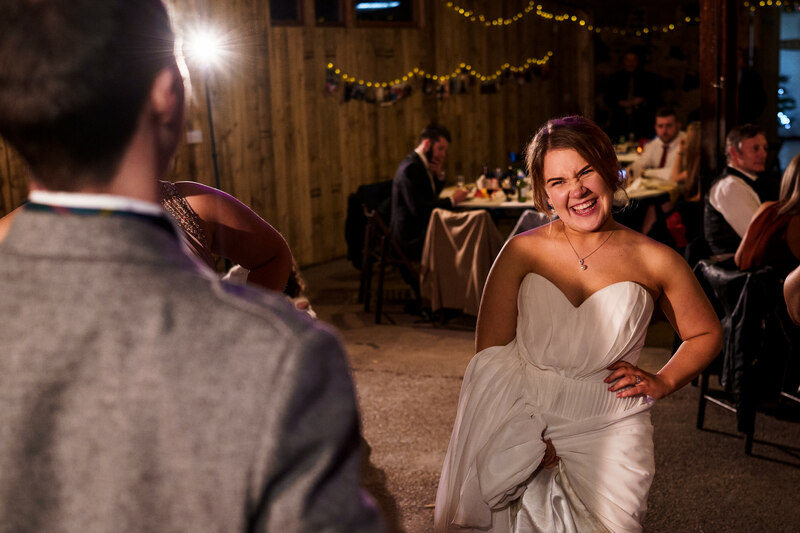 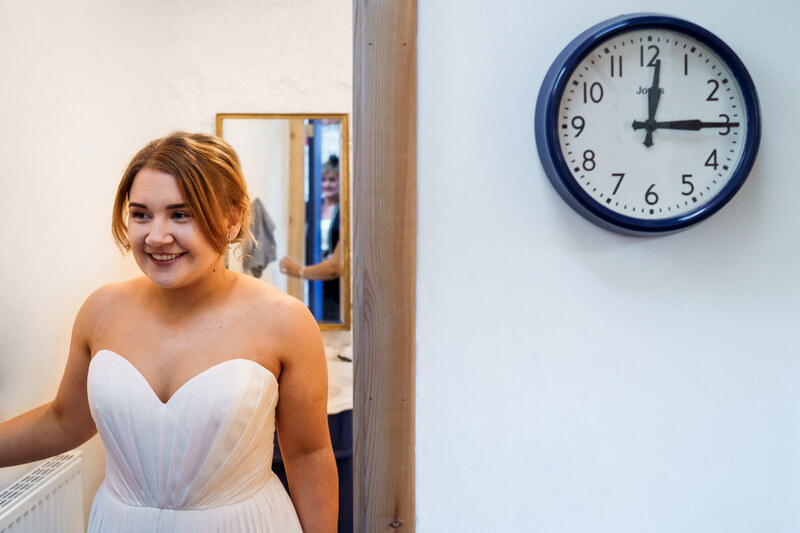 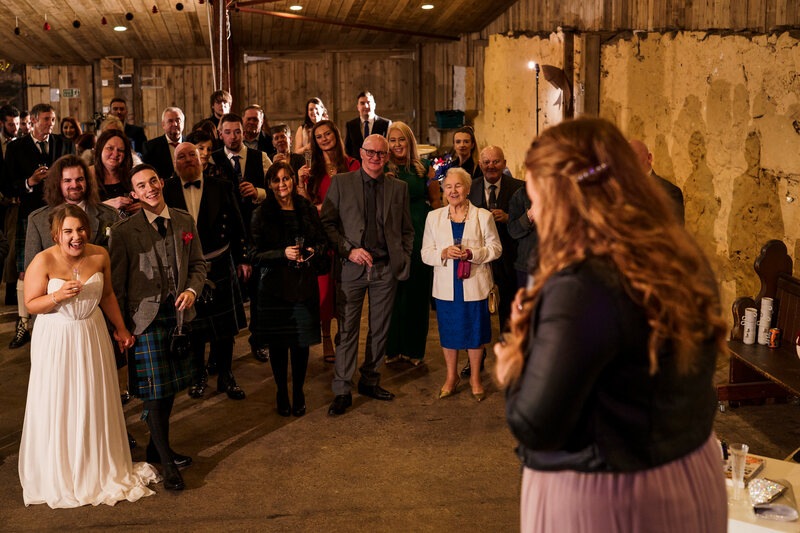 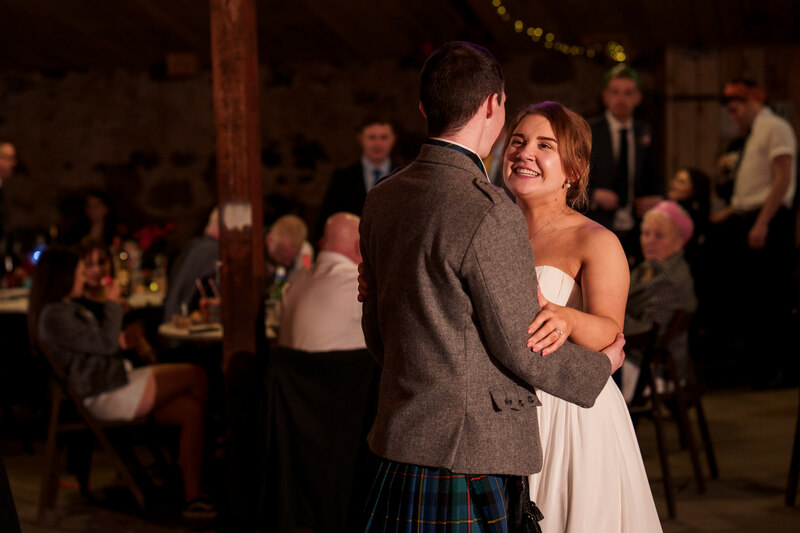 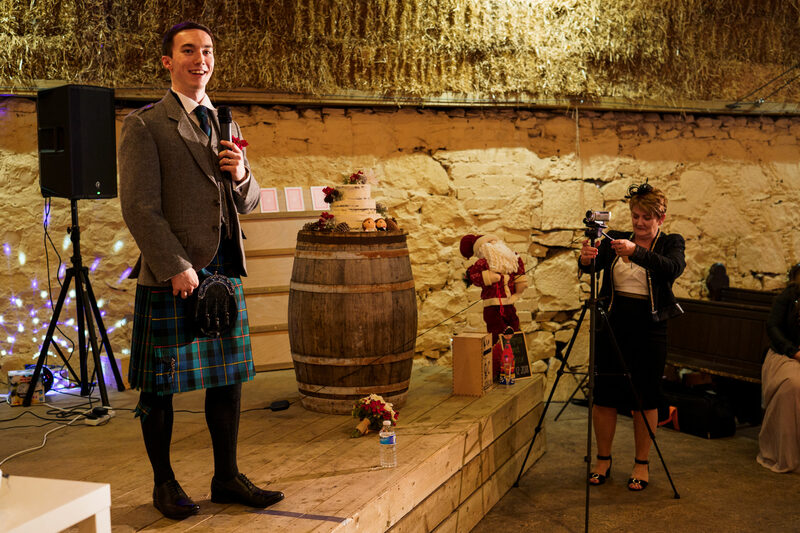 Gemma and Connor had planned their wedding perfectly at Comrie Croft. 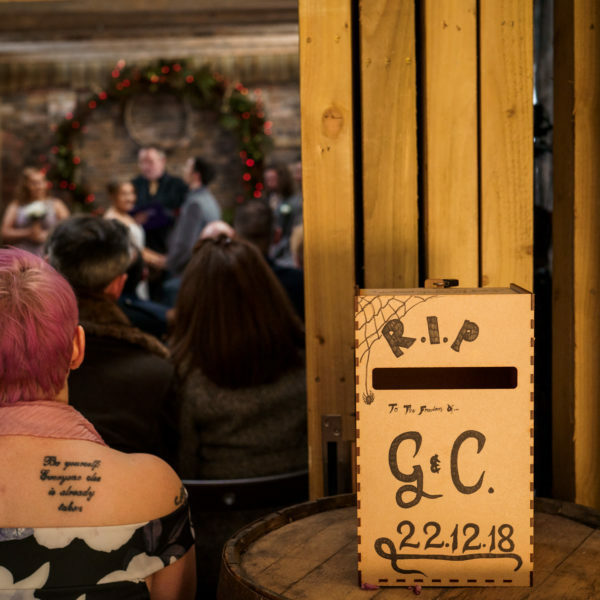 From the unique table centres with funny stories about the couple (Please read some below!) 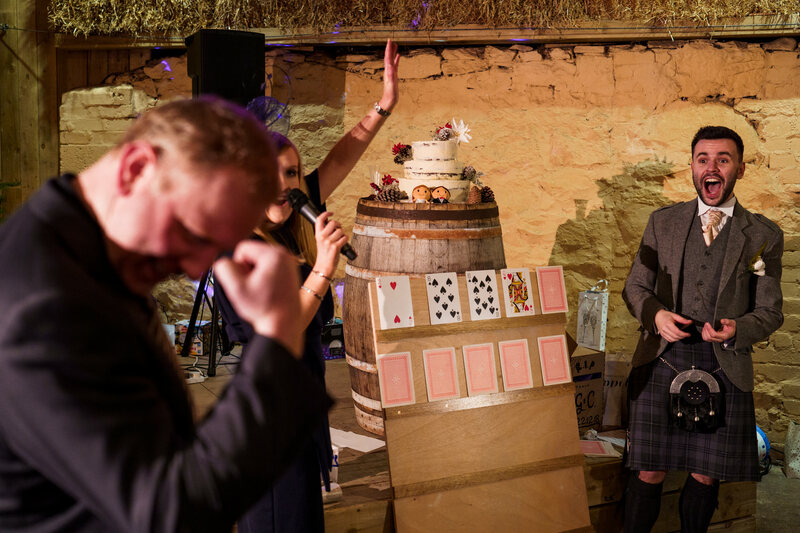 The timetable which saw the speeches happen after the ceremony and games including play your cards right to entertain guests throughout the day. 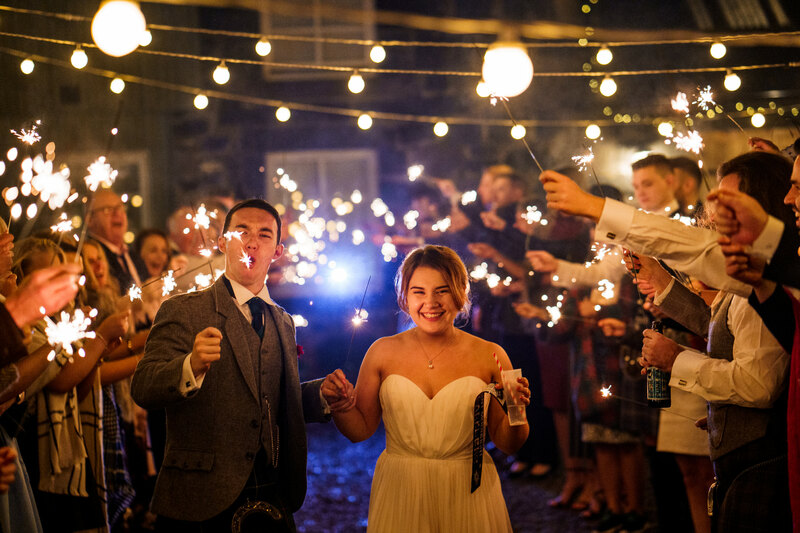 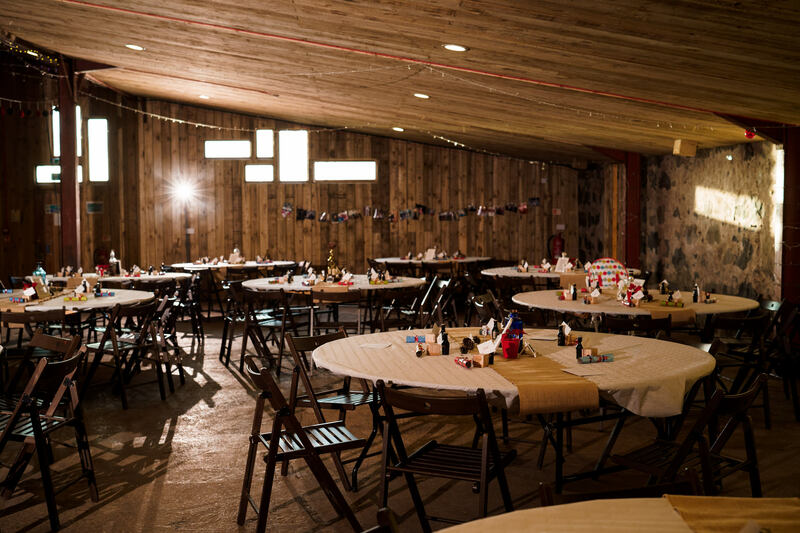 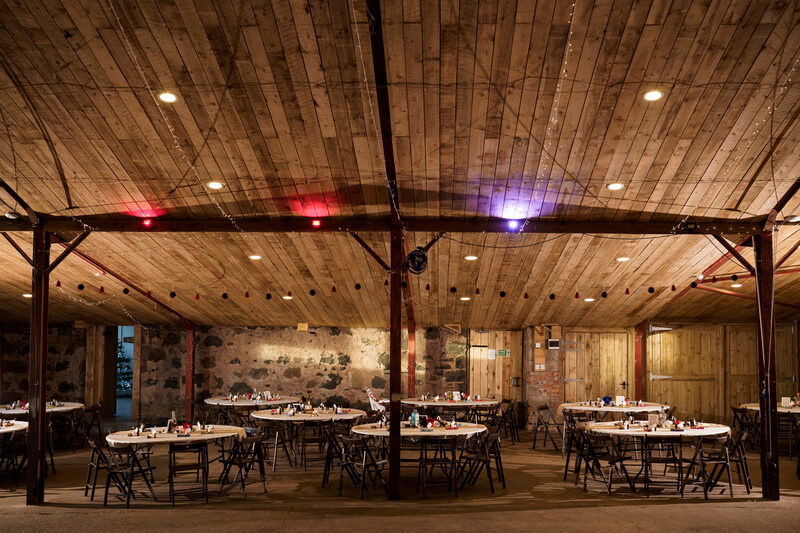 The only thing that they forgot was… lighters for the 100 or so guests to light the ‘grand finale’ sparkler exit! 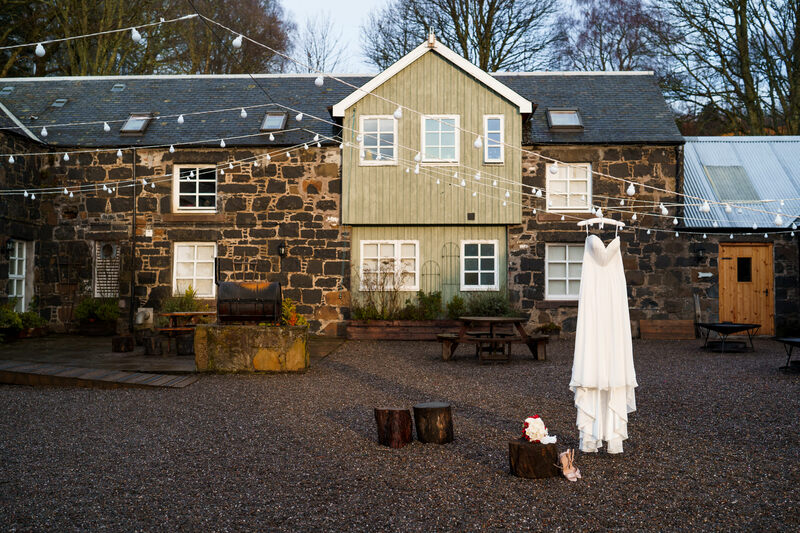 Just aswell Comrie Croft have some handy fire pits! 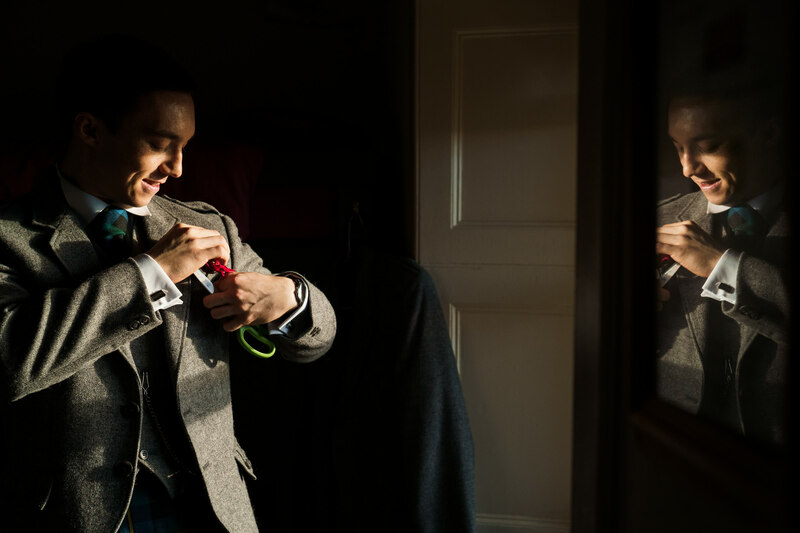 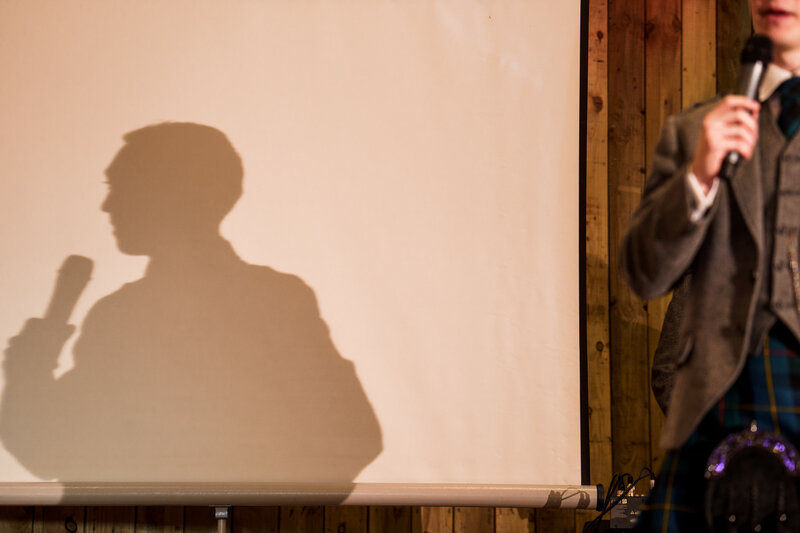 Thats the great thing these days…. 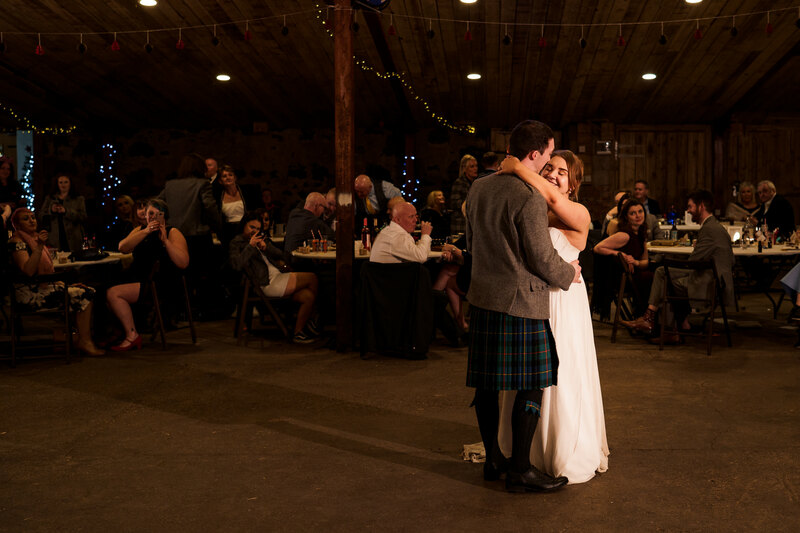 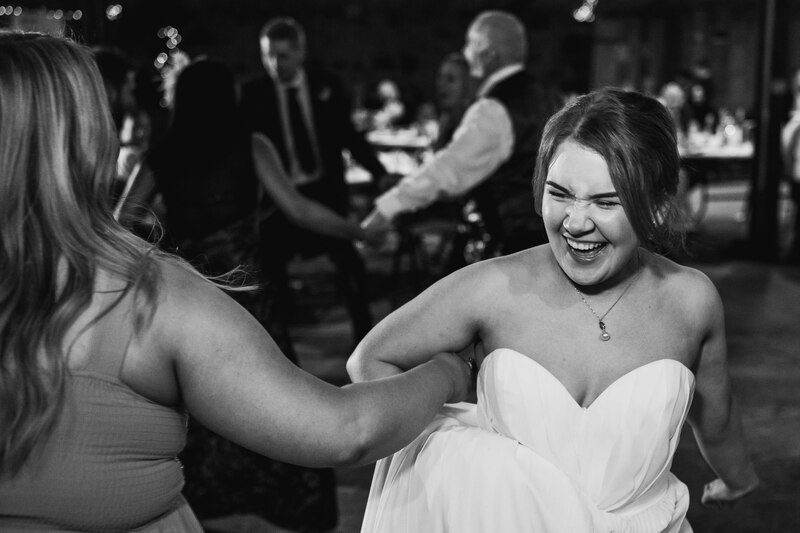 you can make your wedding day whatever you want it to be. 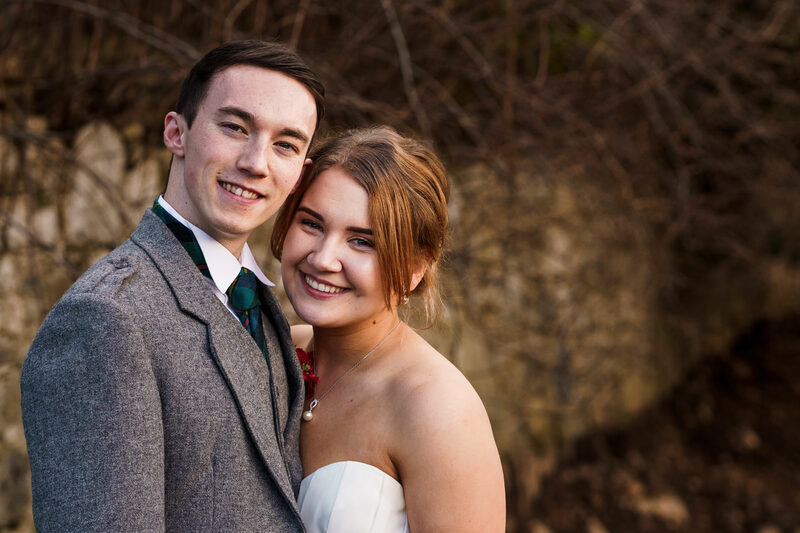 Gemma and Connor certainly did that and I feel super lucky to have been asked to photograph the day for them. 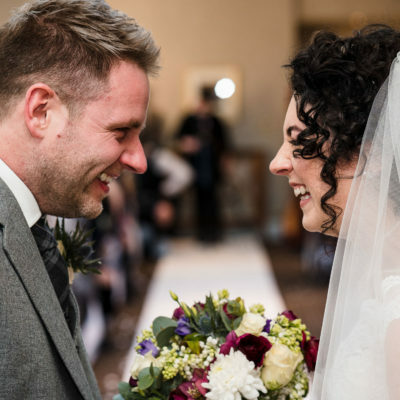 All the best you two! 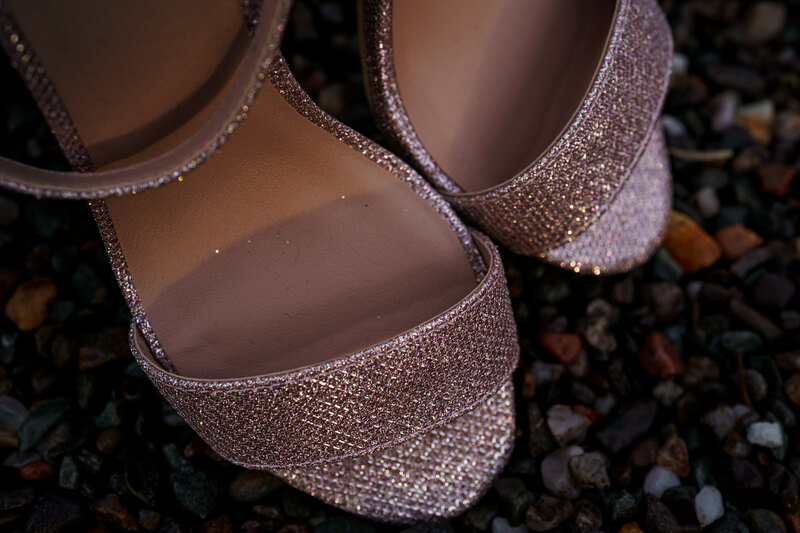 See you both soon.